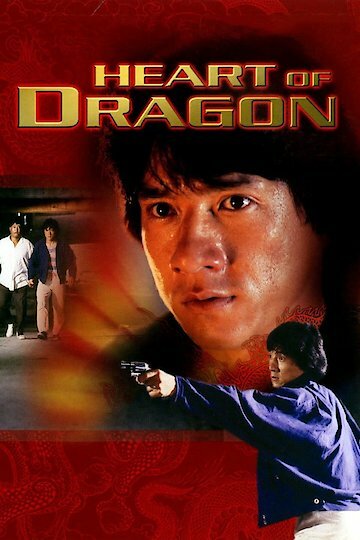 "If you ever get in this much trouble you'll wish you had a brother like Jackie Chan"
Heart of Dragon is a movie that came out in 1985 and starred the famed martial acts and action actor, Jackie Chan. Chan plays the role of a policeman who takes care of his mentally handicapped brother. His brother is eventually kidnapped and Chan is out to get revenge against the people who kidnapped him. Heart of Dragon is currently available to watch and stream, download, buy on demand at Amazon Prime, Amazon online.